The TNT KaTropa continued to roll in the Philippine Cup. They won their fourth straight game by shutting down the Alaska Aces, 92-78. TNT is tied for the third spot at 6-3. They are two wins away from the second seed. Alaska falls out of the playoff picture with their third straight loss. They’re currently at ninth with a 3-5 record. TNT started the game strong and never let go. 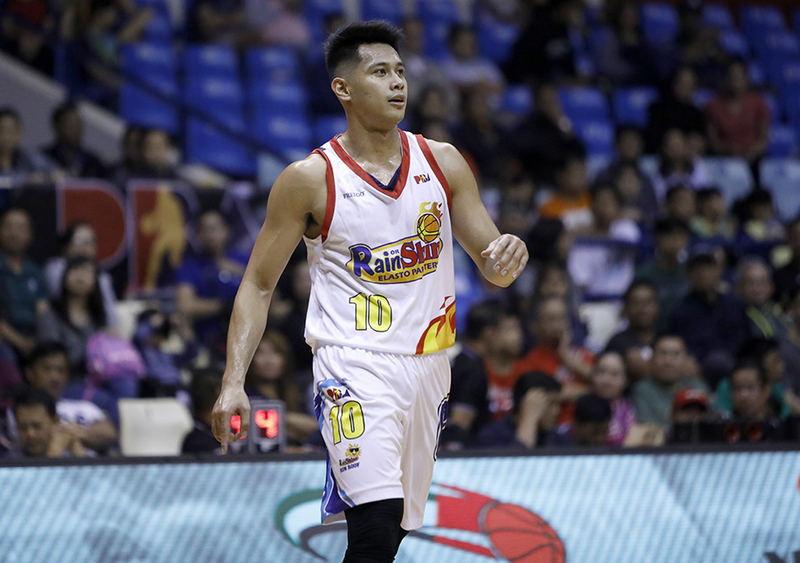 After Alaska took a four-point lead early in the game, RR Pogoy found his range and delivered eight straight points, built on back-to-back three-pointers to give TNT the lead back. The KaTropa then closed the period on a 9-2 run as Jayson Castro and Pogoy carried the offense. The Aces were limited to just 15 points in the opening period. After that first quarter blast, the KaTropa held on to a safe lead for most of the game. They were able to keep Alaska at bay, answering every run by the Aces. TNT was able to build a double-digit lead heading into the final period. The KaTropa shut the door on the Aces midway in the final period. Castro’s shooting was off in this game so he focused his efforts on attacking the hoop and getting to the line. He nailed three straight freebies to increase the KaTropa’s lead to 15. Yousef Taha took a page out of his captain’s playbook and got to the line as well. His freebies gave TNT a 20-point lead with 5:53 left in the game. That was enough of a cushion to seal the win. Pogoy continues his stellar play for the KaTropa. He led the team with 24 points on 69% shooting. Troy Rosario was the only other KaTropa in double figures with 15. 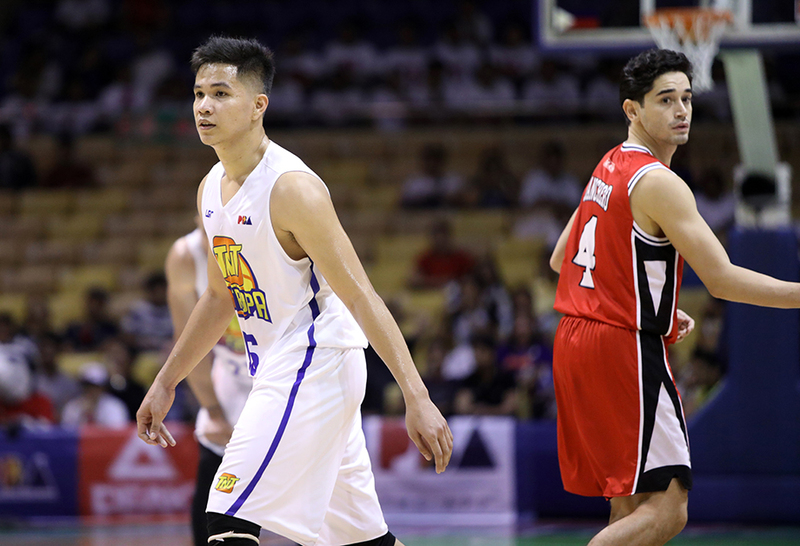 Four other TNT players chipped in with at least seven points, led by Castro who scored all his eight points from the line. Carl Bryan Cruz led Alaska with 19 points. In the second game, the Rain or Shine Elasto Painters escaped with a close win against the Meralco Bolts. They stopped their two-game skid with an 88-85 win. Rain or Shine ends the elimination round with an 8-3 record. They now wait for the other teams to finish their games to get their final standings. Meralco is at 10th in the standings with a 3-6 slate. Rain or Shine seemingly had the game secured in the second quarter. They limited Meralco to just nine points in the period while keeping their offense steady with 24 points. It was the Rain or Shine young guns that sparked the second period run. Kris Rosales, Mark Borboran, Javee Mocon and Rey Nambatac all contributed early to turn a six-point deficit into a six-point lead. From there, James Yap and Maverick Ahanmisi took over to build a nine-point advantage heading into the half. But the Bolts didn’t allow the Elasto Painters to run away with the game. Reynel Hugnatan and Nico Salva teamed up in the second half to pull Merlaco back in the game. Hugnatan scored on a jumper with under a minute left in the game to give Meralco a two-point lead. Ahanmisi answered back with a layup to tie the game. Rain or Shine had a chance to seal the win but Gabe Norwood and Beau Belga split their free throws giving Meralco a final chance to win the game. The Bolts couldn’t find the game-winner as Baser Amer missed his three-pointer and Belga secured the win with a free throw. James Yap led Rain or Shine with 14 points. He was backed up by 10 points each from Mocon and Ahanmisi. Salva led Meralco with 18.